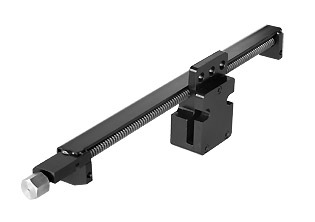 The STGD14 enables a stepless adjustment of the absolute tilt of the GRD14 LR14 array bumper. It is to be mounted on the GRD14 and caters for a “one-pick-point” flying with an easy adjusting of the array tilt angle, by using a wrench/nut. The modular set-up enables a “delete-option” for fixed installation applications. The STGD14 is certified for a safety-rating of 10:1, for twenty-four (24) cabinets LR14, or ten (10) cabinets LR14B.